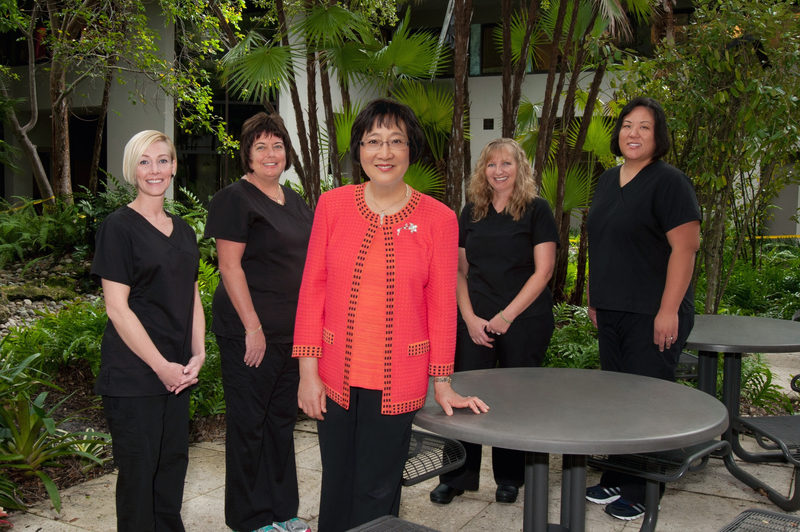 The goal of our professional team is to provide periodontal and implant services with the highest quality standards. Our team will provide our patients with a warm and caring environment that enhances and encourages active participation in striving to obtain optimal dental health. The success of our dental practice will be dependent upon our ability to communicate effectively with our patients and to respect the uniqueness of each member of our team.